In furnishing outdoor lighting not only it responds to a practical need but it is an important element to emphasize the magic of architecture and natural scenery. For the new season, Ethimo expands its already wide range of furnishings for outdoor, with design elements warm, contemporary and full of charm. 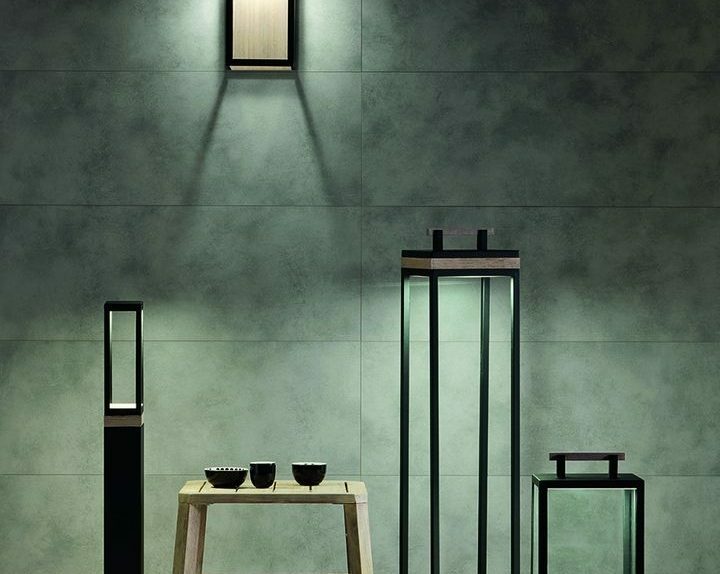 True to the philosophy that has always seen the dress color and outdoor spaces in their totality, Ethimo offers an extraordinary collection balanced lines and striking colors, able to make every space en plein air, a unique and full of emotions.